EHS, Evans Import Service has been a great alternative to the the Honda Automobile dealer using genuine manufactured parts since 1995. We are your expert dealership alternative for all your Honda Automobile maintenance repair needs. We only perform work that is needed and that you have agreed to in advance. Our top priority is to complete each auto repair as efficiently and completely as possible. 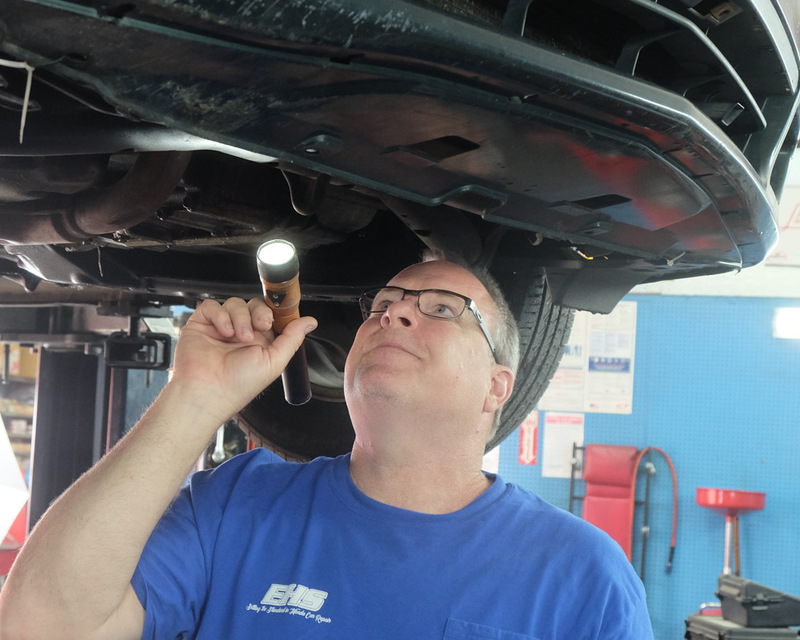 You depend on your vehicle, so don’t let just any mechanic repair or service it. Don’t delay your car maintenance or repair any longer, give us a call today at 704-545-7938.